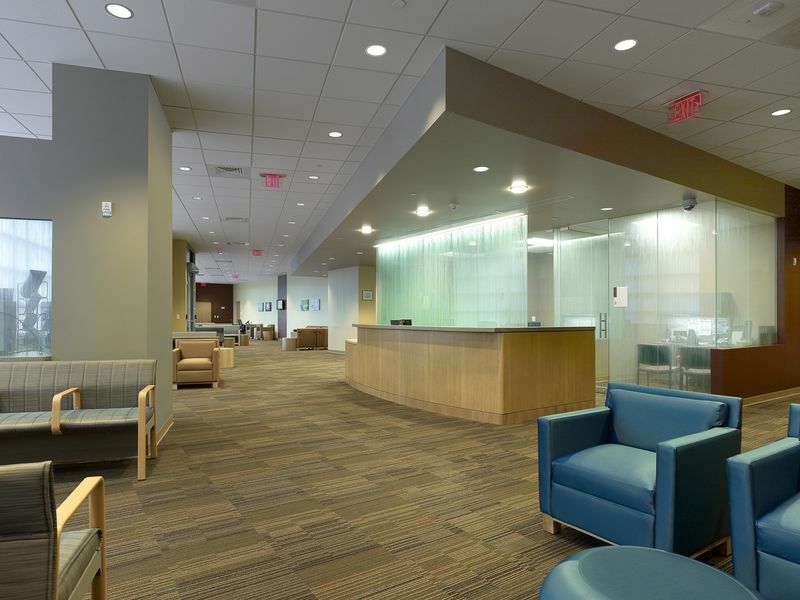 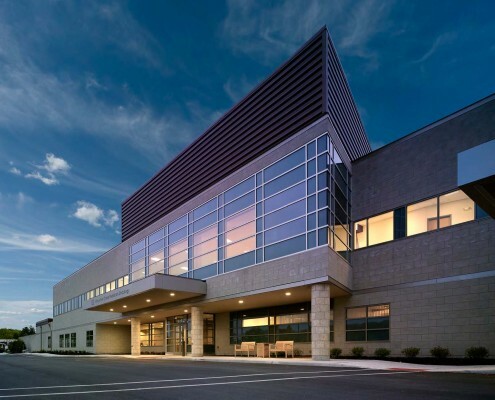 The new Virtua Summit Surgical Center in Voorhees, New Jersey provides various services and procedures utilizing the latest medical tecnology, in an outpatient setting. 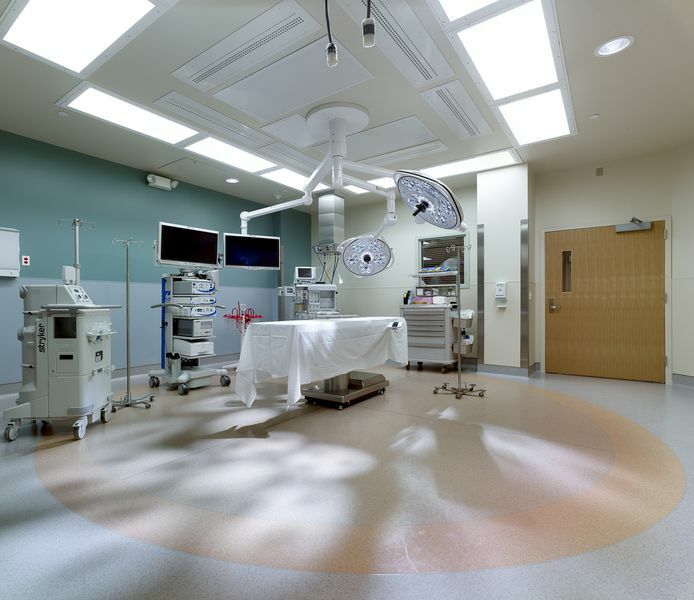 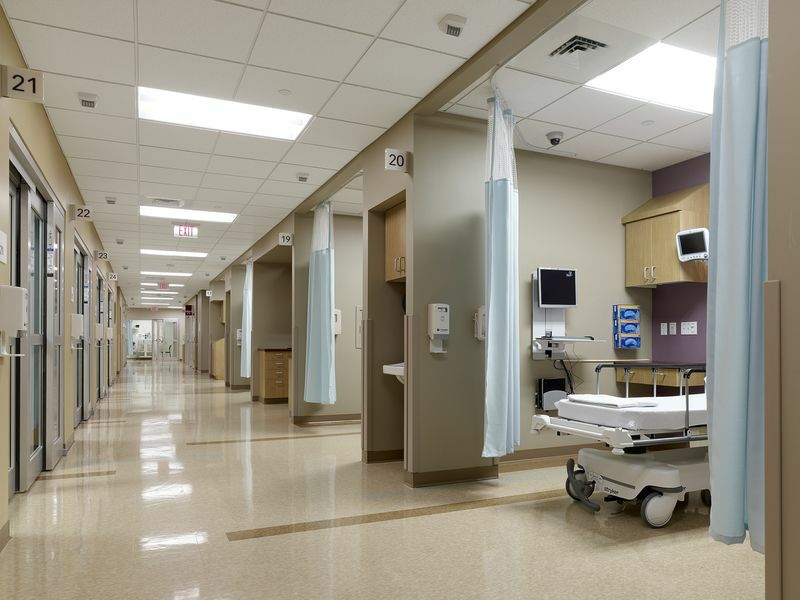 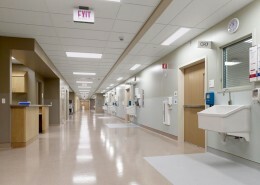 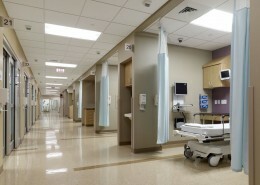 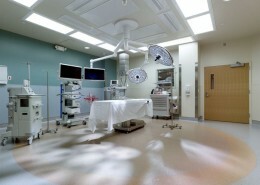 The facility includes seven operating rooms, two endoscopy suites and one stereotactic room. 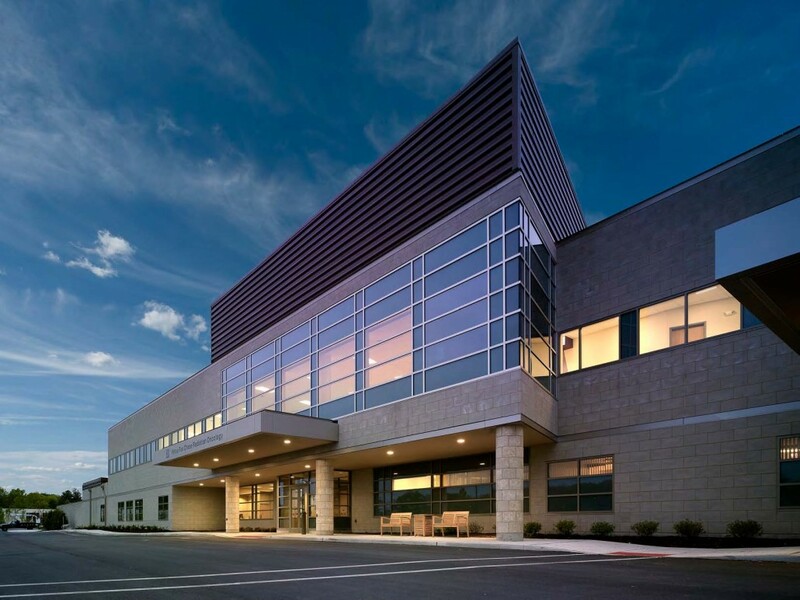 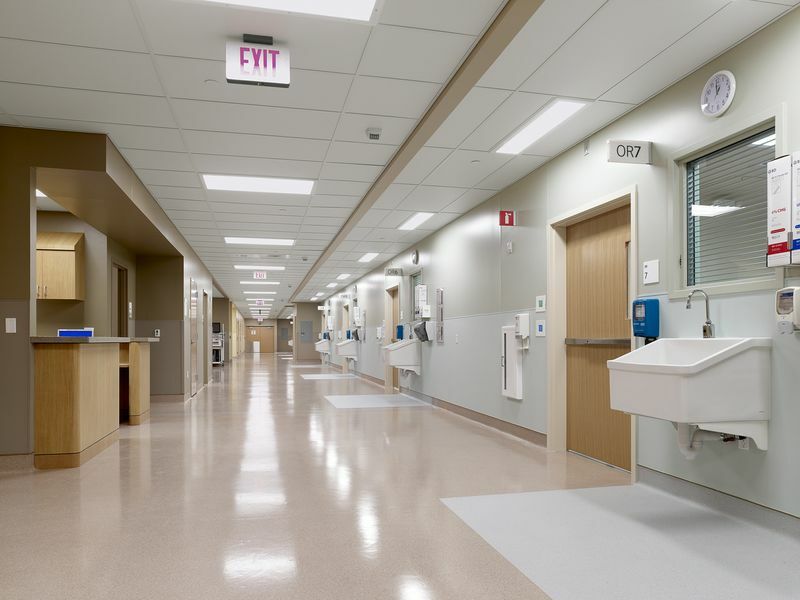 Hatzel & Buehler’s work included interior lighting, normal and emergency distribution, branch power and power to HVAC and mechnical equipment, new 1250 KW generator with associated transfer switches, installation and wiring of Owner furnished equipment and fire alarm system.